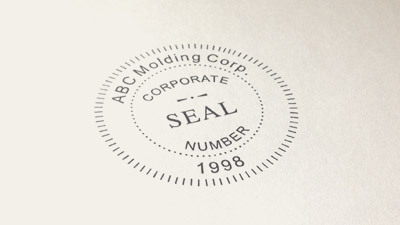 What type of stamp do you need to create? 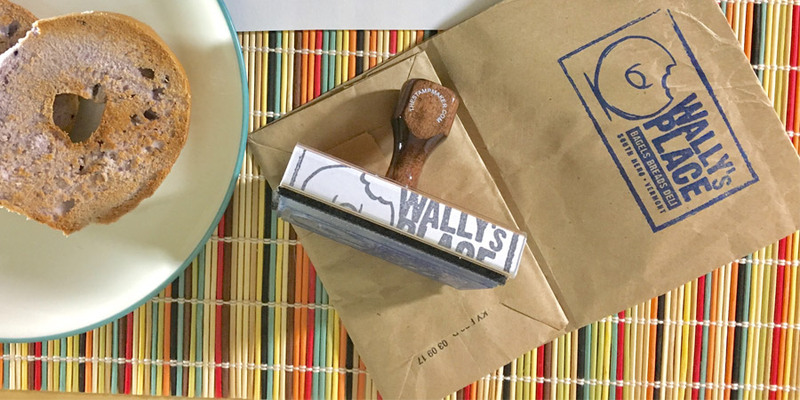 Create custom rubber stamps! 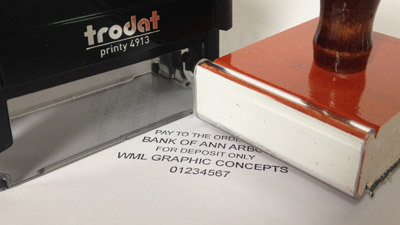 Just add your own artwork and text, then preview and order. 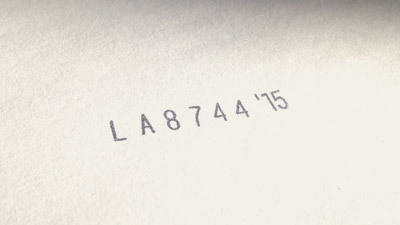 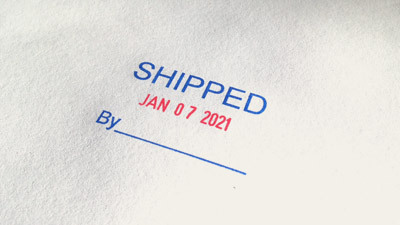 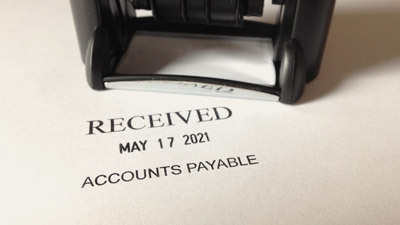 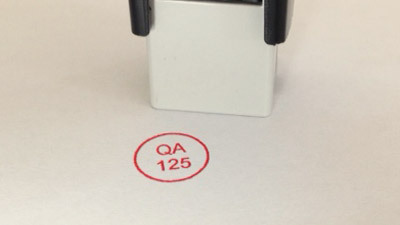 Our custom date stamp maker will ensure you get the type of date stamp you need. 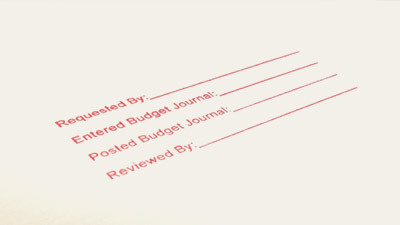 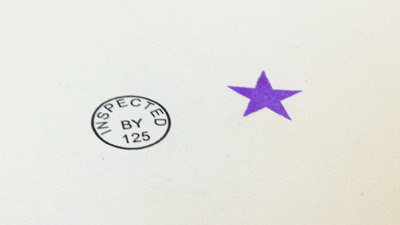 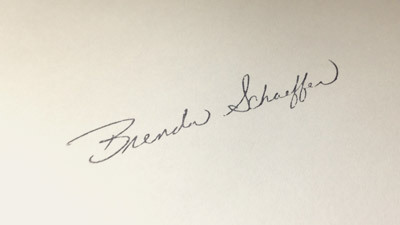 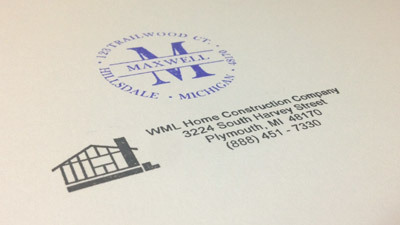 Our custom inspection stamp maker will give you options based upon the text you enter. 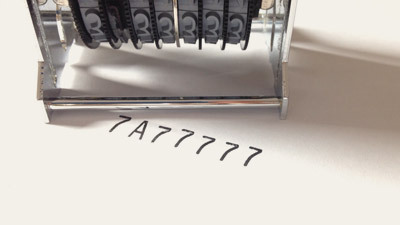 Configure your numeric and alpha bands with our simple band stamp designer.